I am in my bed losing my mind right now, because several favorites have been confirmed to appear at DragonCon. First off, adding to the True Blood roster is Michelle Forbes, who played our favorite, creepy Maryann. She has also appeared in roles on 24, and Star Trek: The Next Generation. She joins previously confirmed guests Nelsan Ellis, Sam Trammell, and Kristin Bauer. 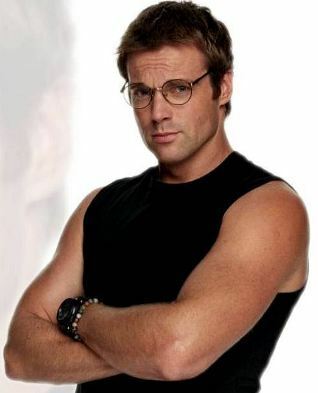 Next up is Michael Shanks, who is probably best known to most Sci-Fi fans as Dr. Daniel Jackson on the series’ Stargate: SG-1 and Stargate: Atlantis. He was also most recently seen in episodes of Smallville (Hawkman) and Supernatural. Also confirmed on the list is his lovely wife, Lexa Doig, who is probably best known for playing the title character (ship?) on the show Andromeda. 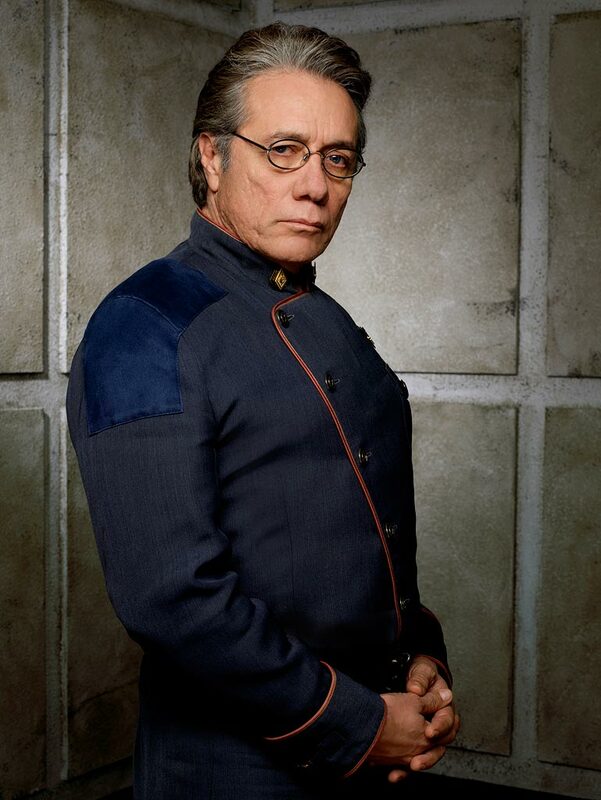 She currently plays a Visitor doctor on the ABC Series V.
Edward James Olmos returns this year as well; he is more recently known as Admiral William Adama on Battlestar Galactica but has been acting in Hollywood since the early 80’s. And I had to save the best of this crop for last! 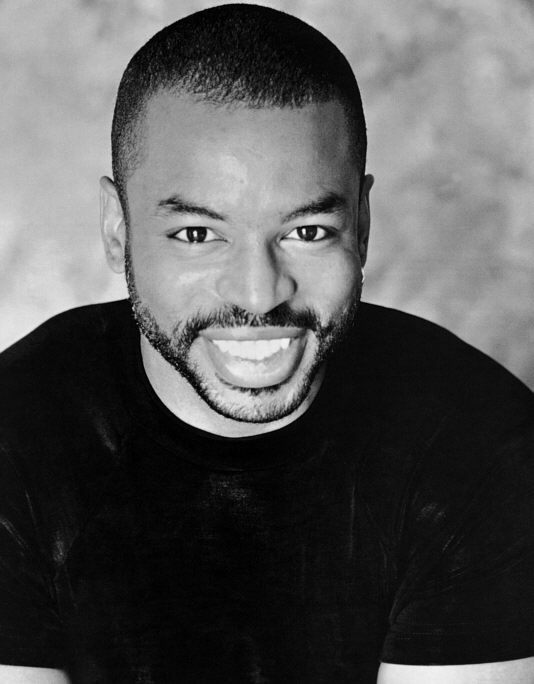 An actor who has captured the hearts of children (Reading Rainbow) and adults (Star Trek: The Next Generation, “Roots”) alike, LeVar Burton has been a fan favorite for over 30 years. I am very excited about this, because this is the first time he’s been at DragonCon since I began attending in 2007, and I was obsessed with Reading Rainbow as a child. It was one of the shows that made me a lifelong lover of books and reading. Mr. Burton joins a long list of other Star Trek attendees, which can be found here. I’ll continue to update this blog with more guest confirmations as they happen, but you can also find out the full DragonCon guest list on their website. DragonCon takes place every Labor Day weekend in Atlanta.